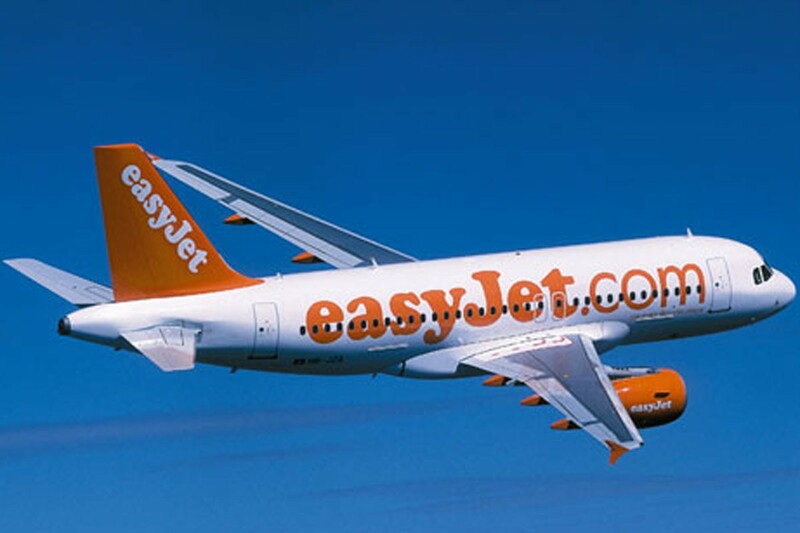 Easyjet have announced six new routes from Scotland’s Edinburgh Airport. Dubrovnik Airport is one of the six along with Berlin, Hamburg, Prague, Reykjavik and Copenhagen. The fact that Jet2.com already fly from Edinburgh to Dubrovnik signals the City’s growth as a destination.